5 Things You NEED to Know Before Becoming a BEACHBODY COACH! Okay so this is more of a Vlog post BUT if you are even maybe considering coaching then this is a MUST watch! Don't you want to know what your getting into before you are jumping into this CRAZY coaching thing!?!? Beachbody WEEKLY Income Month 6 & 7! I know this can be tacky! BUT this opportunity has changed my life and I know that people want a life of freedom and to see that this is a REAL and TRUE opportunity through the vehicle of Beachbody Coaching. IT IS! I am proof of this. I am building a life of freedom for my family. Are you? If not, is that something you would like to do? I can help you! Seriously. FIRST let's talk about the income piece. NOT that it is the reason that I do this. Not even a little bit. I would do this for FREE but the fact that we also get compensated is insane. So I want you to keep in mind that when I show you a screen shot, it is a WEEKLY paycheck. 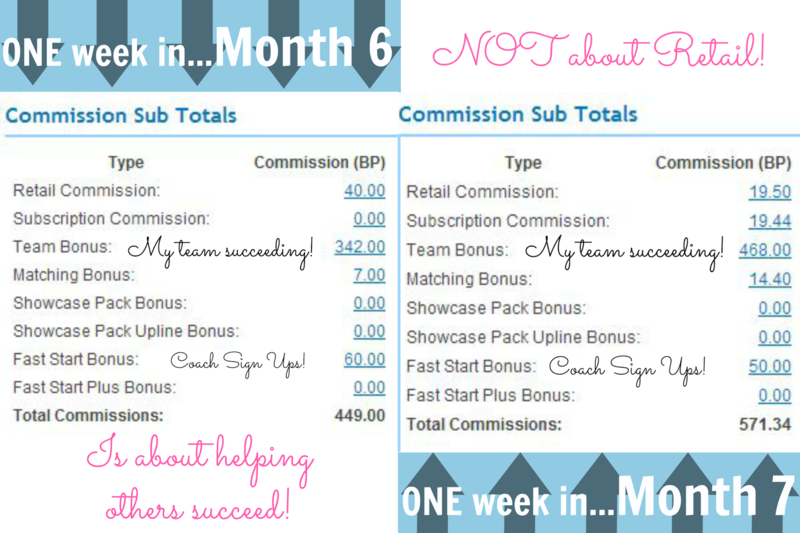 To see my income progression from months 1-4 go---->HERE For now I will just show you two snap shots from ONE week in month 6 and month 7! FIRST people make WAY more than I do. like WAY more but this is me and how I have progressed. EVERY story is different! SECOND, this business is not about "selling" anything. It is about helping others reach their goals. The bulk of my income comes from a team who is striving to build the same freedom and we are all in this together! It's not a hard business to develop BUT it is something that takes consistency and NOT giving up! The people who make it in this business are people who are NOT willing to give up. Our team has incredible resources to help you develop a successful business from the very start. We learn, grow, support, share and fail together! We are a family; a family who is going to help you live a life of freedom and be the BEST version of yourself. 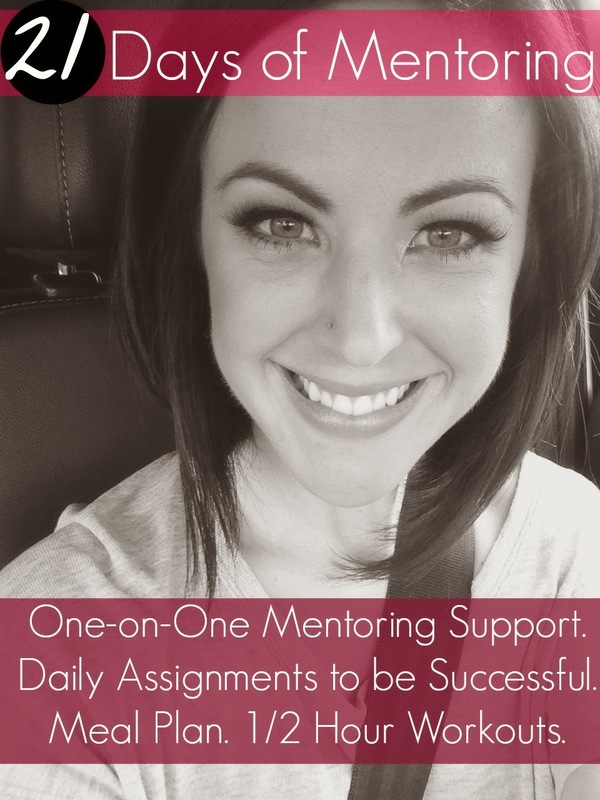 I am offering a 21 Day Coach Mentoring group. In this group we will focus on what YOU need to do to potentially CHANGE your life forever. Seriously! I would love to be your personal 1:1 mentor in this business. I am looking for women who are...KIND, GENUINE, HONEST, HARD WORKING and CARING. If that sounds like you and you are looking for an opportunity to seriously change your life apply for this 21 Days of Mentoring! THIS IS YOUR SIGN!! FILL out the below form to join this SPECIALIZED training! Insanity MAX 30--->Going ALL in! Okay SO I will tell you I am terrified to put this out there! BUT I am fully committing to this BRAND new program from Shaun T called Insanity MAX 30. Check it out in this video! Have you ever tried Insanity? BUT gave up because it was just TOO long and TOO intense??? Okay this may not be any less intense BUT it is shorter. I got the privelage to try this program out on a Beachbody coach retreat I was recently on. I LOVE me some T25 and saw my body seriously transform from that program. See my results HERE. This program is tough BUT it is totally doable for ALL levels of fitness. Why? Because there is a modifier for EVERY move. You can MAX out and take a break and then jump back in (max out doesn't mean stop). It is for my uber fit friends or someone (LIKE ME) who is looking for a new challenge. 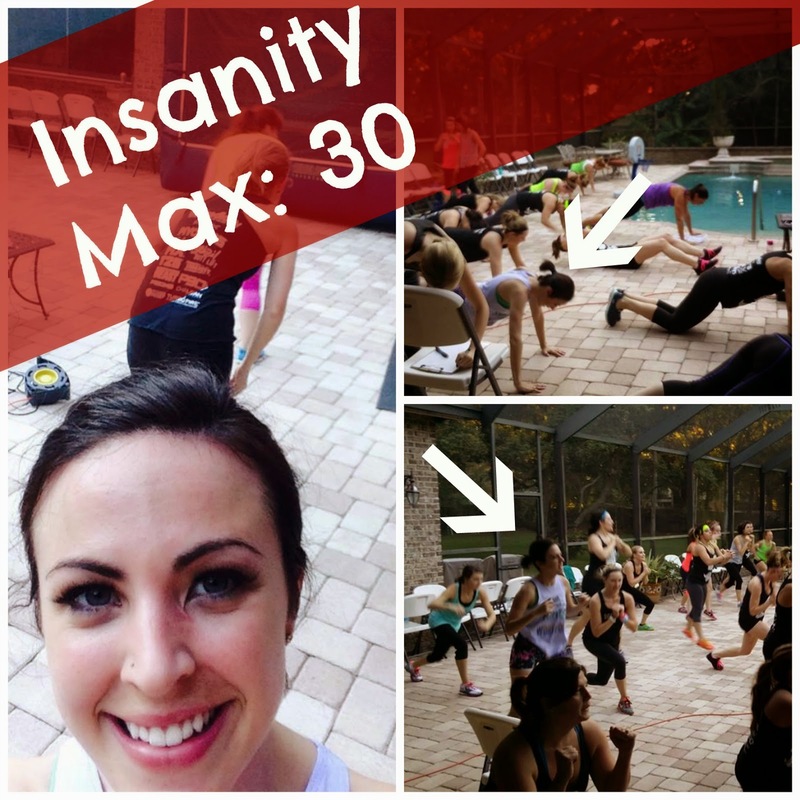 What is Insanity Max 30? : Shaun T has developed 150 new cardio and strength moves that will make YOU push harder and dig deeper than ever before to get the best body of their life. When is it being released? : December 2nd BUT only to Team Beachbody Coach customers. If you would like to be on the VIP list receive the information FIRST. Email me HERE! I am so looking forward to this being my next program! I will be documenting my progress here and keeping you in the loop with how I am doing to keep myself accountable. I am ordering the day it comes out so I will be starting BEFORE Christmas. If you order before December 15th you will get it in time for Christmas!!! Who is committing to this program with me??? OKAY! I use to think this was so TRUE but when I really looked at what I was spending my money on, I was shocked to see that it wasn't. For the VALUE that I was getting and the money I was wasting on other items. I ACTUALLY AM SAVING MONEY NOW! The other items I was purchasing weren't BAD (okay, maybe some were). For example the Synergy above. It's not bad for you BUT for the value, you are paying A LOT for a drink. NOT a meal replacement. NOT a product with the BEST 70+ vitamins and nutrients. The benefits are good BUT I wouldn't say the value matches the price of the product. We were spending A LOT of money on that junk. When I decided to make a decision to INVEST in my health (literally in all senses of the word) I was worried about the cost. What I realized is that I was investing in MY HEALTH not just some "cheap" food for a quick fix BUT a long lasting nourishing meal. 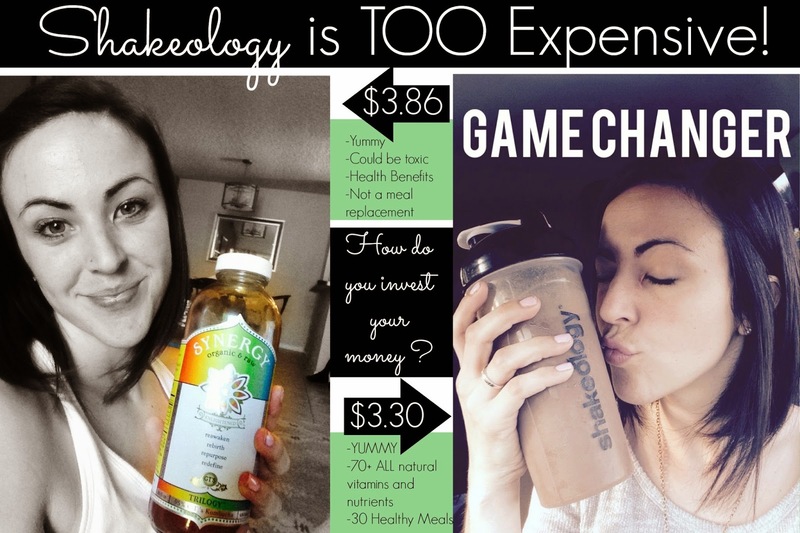 To find out more about what is actually in shakeology, get your questions answered or to purchase go HERE! To read an awesome article about Shakeology myths go HERE! As always feel free to message me or email me ANY questions that you may have or if you are looking to start your fitness journey. I would be happy to help! I am a homebody by nature. Honestly I just want my family at home and that's it, maybe a couple friends but not for too long haha. I like my space, solitude and comfort. Well I have had a conviction since purchasing our house. A house, as a believer is meant for SO much more than just being a roof over our heads. By God's Grace, I want to make our home a place of refuge. 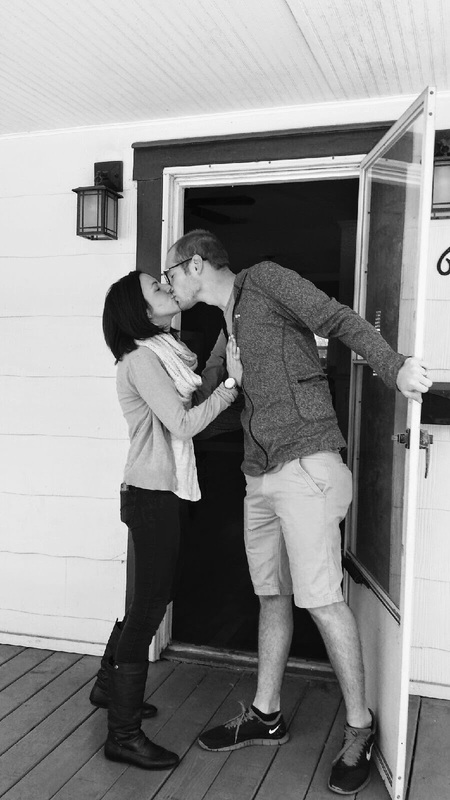 A warm and inviting dwelling that all feel welcome, most importantly to my sweet husband (& future babies). I want to always be available to serve those in need with a meal, prayer, service or whatever it looks like. My mom is really good at this. Like really, really good. Her gift is hospitality ALL the way. People loved coming to my house growing up for parties, get togethers or to stay the night and still to this day everyone LOVES hanging at the Perry's. Looking back I so took that for granted. Almost every holiday someone who wasn't family was sitting at our table. Yes, even on Christmas. I will admit that I didn't like that for awhile and totally felt uncomfortable with it BUT again looking back I treasure that time in having others spending time with us when their family was far off or they just needed a warm meal. 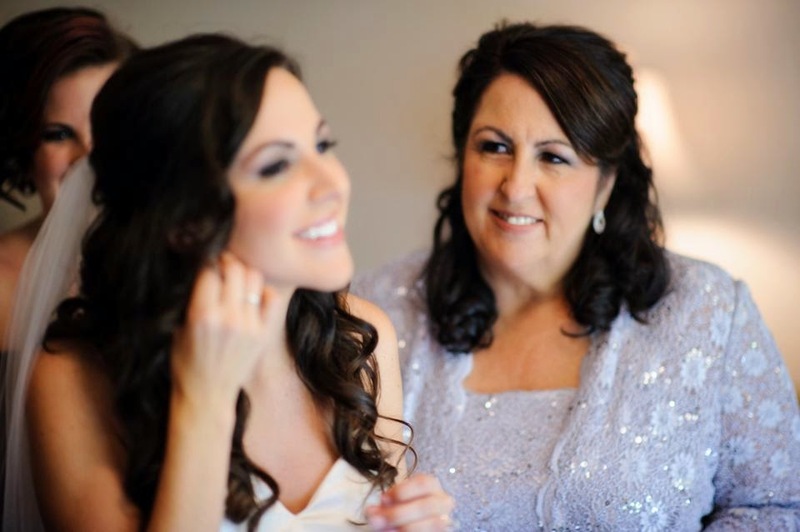 I want to emulate my mother in that way (and so many other ways). I am thankful for her acts of love in service and always being open to have ANYONE over because that is what we are called to do. The blessing of a home is not to hold tightly (like everything in life, I am not my own) BUT to share with others and use it to minister to those who need the encouragement, love or blessing. I write this mostly to keep myself accountable to this because trust me, all I want to do is close up my home and enjoy it with my family. BUT I have a very real conviction that, that isn't the reason of being entrusted with a home of our own.